Scorch Trials | Stand Up and Speak Out! When the seats were a bit more filled in, James started off with talking about his writing process and how The Maze Runner trilogy got to where it is today. He shared a great story about meeting Judy Blume and getting to have tea and cupcakes with her (awesome). Then he took questions from the audience and try as we might, he was very tight-lipped about the third book. He was even a bit tight-lipped about The Scorch Trials because it’s only been out a week and he thought that most of the audience hadn’t read it yet. However, I did (as did most of the staff) and I was anxious to ask him questions about stuff that happened in the book but I didn’t want to spoil it for anyone either. (I admit this begrudgingly.) After he was done signing everyone’s books, he hung out for a few minutes to chat with the staff. James was very laid back and down-to-earth. I hope that he’ll be back to the store when the third book The Death Cure comes out next October. After all, I can’t own all his books and have only one of them not signed! *Okay, if you don’t know who I’m talking about by now, then you really haven’t been paying attention. **You must read his books in order to get these references so go read them already! 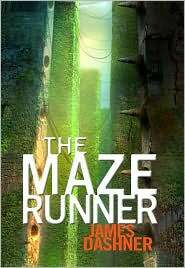 I’ve been asking myself this question ever since I finished reading The Maze Runner by James Dashner. 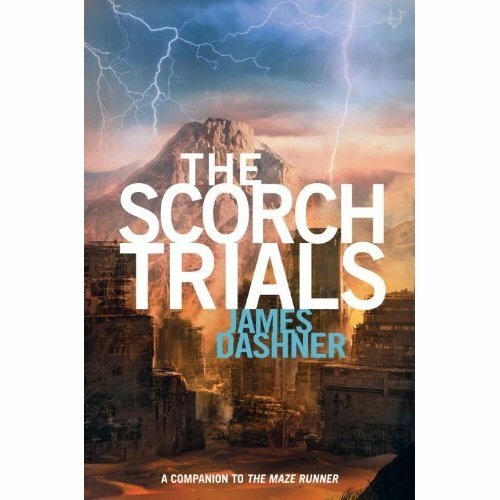 The next book in the series, The Scorch Trials, is due to come out October 12. The first book leaves off at a major cliff hanger. It’s been excruciating to have to wait this long to find out what happens next! So far I’ve been able to satiate my eagerness by reading the latest book in his other series, The 13th Reality. I’m also waiting for an advanced reader’s copy (ARC) that the publisher is sending to a coworker of mine. Since the release of The Maze Runner, the staff at my store has taken to it and sold it to every customer looking for a good read, no matter his age. Our excitement about the book, along with other contributing factors, was noticed by the publisher. 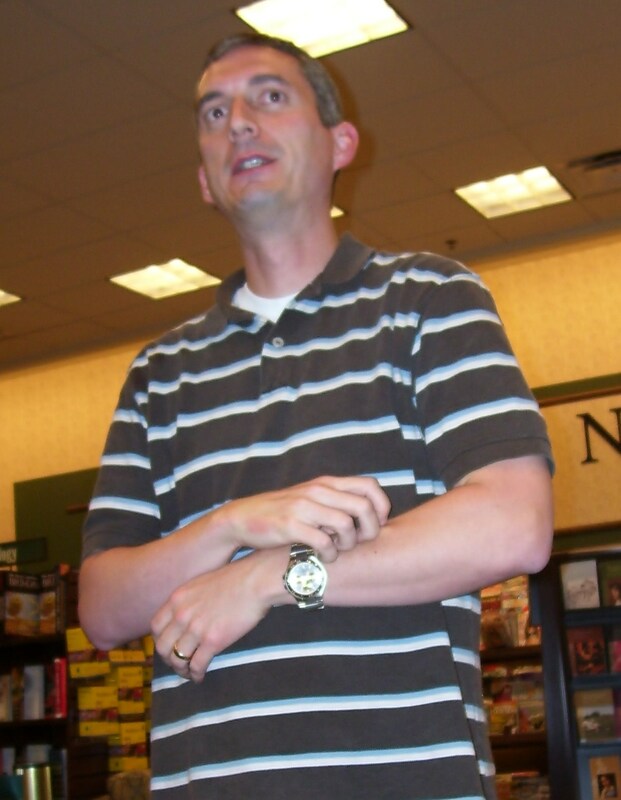 So come this October, just after the release of The Scorch Trials* James Dashner will be gracing us with his presence at our store. You can bet I’ll be there with my stack of books ready to be signed and my camera to capture the moment of meeting one of my favorite authors. *I don’t care if I read an ARC or not. I’m still buying the book!